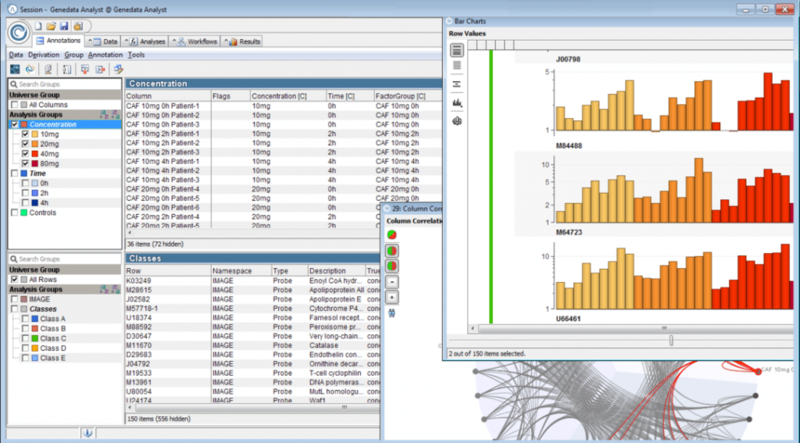 Statistical Analysis for the Researcher — A package of Statistical Programs. BMDP are trade marks of SPSS Inc. and BMDP Inc., respectively. BMDP2V - ANALYSIS OF VARIANCE AND COVARIANCE WITH REPEATED MEASURES. produced for each stage in the regression. (X-X's R Square), partial correlation matrix, etc. VARIABLES ENTERED: DEFLATOR, GNP, UNEMPLOY, SIZE AF, POPULAT, TIME. raw beta). The variables order was given to the package as it was for STAR. Part of the default regression output from the VAX (tm) version of BMDP (tm). about variables not included has been moved to the left).